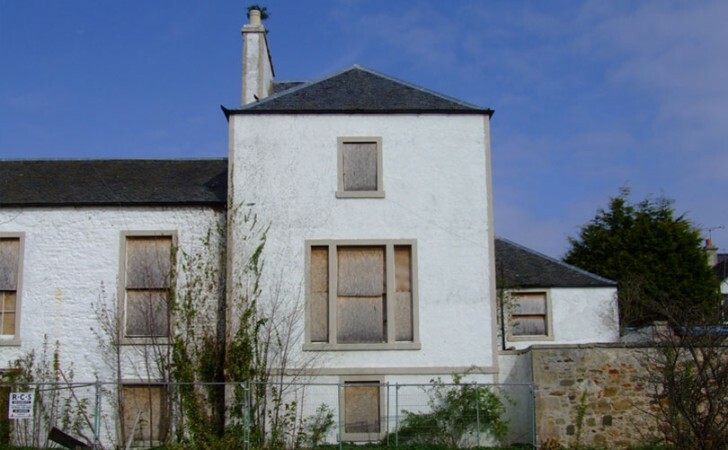 The renovation of this landmark building in the seaside town of Gullane in East Lothian allowed for the detailed investigation of this structure. A complete buildings survey was carried out both before and during renovation, allowing the true history of the building to be understood and all myths of Templar Castles dispelled for good. A story of family fortunes and horse racing as well as a golfers hotel was brought to the fore.